The other day I was at the supermarket and I saw a mom who was having a hard time cajoling her five-year-old son to leave. She said, “we can get a toy next time.” Her son, unamused, continued to cry and wouldn’t leave. What I saw this mom do is something I also did early on in my parenting career. I said “next time” and then the next time I also said “next time.” By doing that I had set the stage for my kids to not trust what I was saying. They stopped believing me. As parents, we want to end the tantrums as swiftly and smoothly as possible, but we have to be careful of what we are doing and saying and what these things are teaching our children. Rather than trying to talk a child down by using special treats or privileges as a means of persuasion, and thus rewarding them for bad behavior, we need to take a different approach. After all, tantrums are a normal part of being a child. 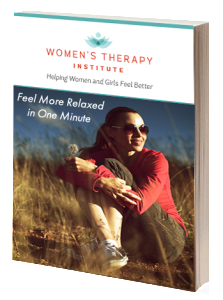 It is their way of expressing their emotions, and there are things we can do to help them process. 1. )Set expectations: Before you go into the store calmly explain to your child that you will be picking up a few things for dinner and that will be all. That way they are not going into the store expecting to leave with a treat. 2. )Speak calmly: Look at your child and talk to them as calmly as you can (I know this can be very hard when you are frustrated). Explain to them that you understand they are upset, but this is not the way to get what they want. Offer to take a moment to sit down with them and calm down. 3. )Avoid rewards: Rewarding your child for leaving the store, or doing tasks they should be doing anyway is only encouraging more tantrums. It seems like an easy fix but they realize if they act this way they might eventually get what they want. Let them know this is not acceptable. Set a healthy boundary. 4. )Keep your word: Don’t promise things you can’t produce. You need to keep trust with your child in order to maintain a healthy relationship. If you have no intention of getting them a toy next time, then don’t promise it. If you can’t stick to your wills about taking away screen time for a day, then don’t make it a punishment. They will learn to not trust what you say. 5. )Quality time: Kids need quality together time. They don’t need rooms of toys or plate fulls of candy. They need game night, or books before bed. They need time with you to get 100 percent of the attention. Quality over quantity. It only has to be a few minutes a day, but make it meaningful. 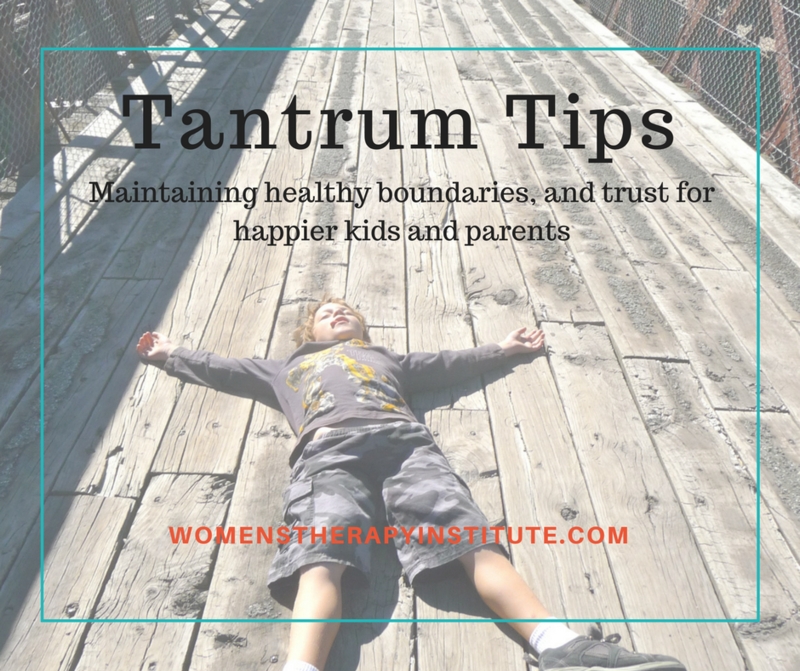 Chances are if your child has a mutual respect for you, they won’t feel the need for all the tantrums.